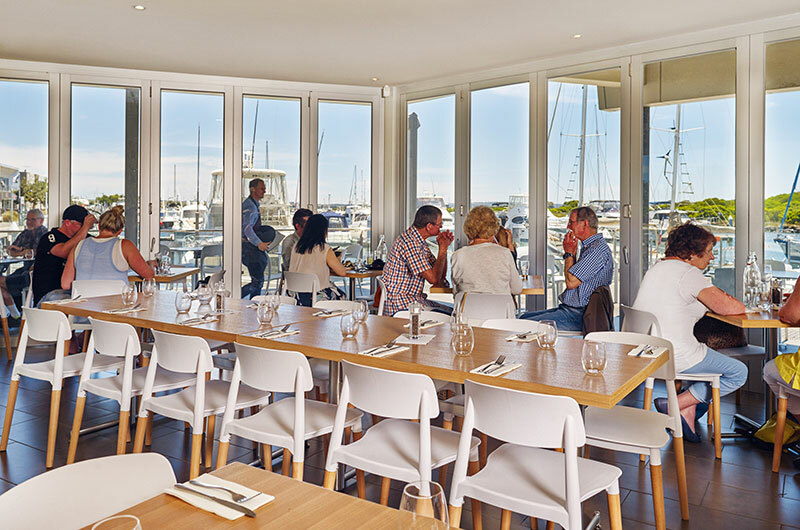 An iconic waterfront restaurant at the beautiful Queenscliff Harbour offering a sensational menu with a focus on local produce, wine and craft beers for casual dining downstairs. Upstairs is an amazing wedding and events space with spectacular 360-degree Bay views and tailored catering packages. 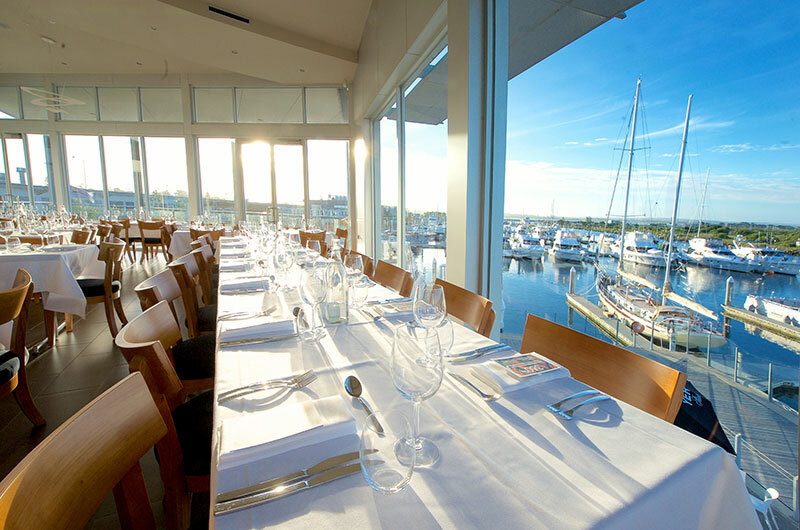 Floor-to-ceiling glass windows in both the upstairs function space and the downstairs casual dining area provide stunning views over the $38 million marina at Queenscliff harbour. 360Q also provides an intimate dining option in the adjacent observation tower. The 360Q venue is the perfect spot for an early breakfast, or casual brunch with friends or an intimate dinner for two. Indulge in first class coffee, Victorian craft beers and wines from the local Geelong and the Bellarine Peninsula vineyards. Explore an innovative menu brimming with the freshest local produce. The best seafood from local suppliers is sourced for coconut crusted tiger prawns, spicy Sriracha salmon and Portarlington mussels served with a white wine, tomato, basil and chilli broth. Hydroponic Point Lonsdale tomatoes from the Lonsdale Tomato farm underpin many dishes. Brunchers swoon over savoury French toast with poached egg, chutney and bacon or the signature Bahn Xeo Vietnamese rice pancake filled with crunchy salad, prawns and crab, lovingly prepared under the gaze of head chef Mathew Hallam and business owner Barry Iddles. The magnificent top floor function space offers sensational water views, gourmet menu packages and a 360-degree observation tower for weddings, birthdays, anniversary parties and corporate events. 360Q is open for breakfast and lunch seven days a week and dinner Friday and Saturday in the downstairs dining area. Incredible 360-degree water views overlooking Queenscliff Harbour and Port Phillip Bay. Floor-to-ceiling glass windows in both our function space and downstairs casual dining area. Intimate dining option in the adjacent observation tower.